Last updated by Shari Harley at March 31, 2019 . Wearing Too Much Perfume to Work? Wearing too much perfume or cologne will make people scatter, or wish they could. Unfortunately, rather than tell you that you’re wearing too much, people will just avoid sitting near you. Scent is such a personal thing, like clothing, that people are hesitant to comment on it. • Spray the air ten inches in front of you, and walk through the mist, rather than spraying your skin. • If you can smell the scent on yourself or people who are more than a few inches from you can smell it, you’re wearing too much. • You should never be able to smell a person’s cologne after they’ve left a room. No, I’m not an expert on how to wear perfume. I googled it. Let’s say you work with someone who wears too much perfume. She hasn’t asked if she’s wearing too much, and you want to say something. You could say something like, “This is a bit awkward, but the perfume you wear is a bit overwhelming. Would you be willing to wear less or none at all when you’re in the office?” This is an awkward conversation that most people don’t want to have. Consider that you’re doing the person a favor. Would you rather know the amount of scent you wear keeps other people away, or would you rather alienate the people around you? If the relationship is a personal one, you could say, “You wear the most lovely perfume. And I’ve noticed that the smell is quite strong. Would you be willing to wear less of it?” Again, this is an awkward conversation. But you won’t die from having it and the other person won’t either. When she gets over being embarrassed and defensive, your relationship will be fine. And if it’s not, you didn’t have much of a relationship to begin with. 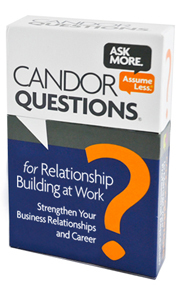 Use our Candor Questions for Relationship Building at Work to find out what people say about you when you’re not there. 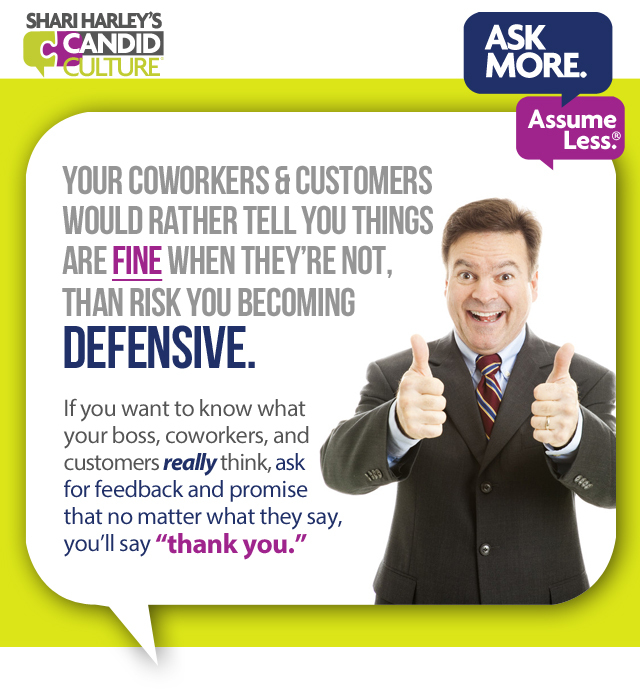 Most of us avoid giving negative feedback because we don’t want to deal with the recipient’s defensive behavior. We’re waiting for what I call, The Freak Out. 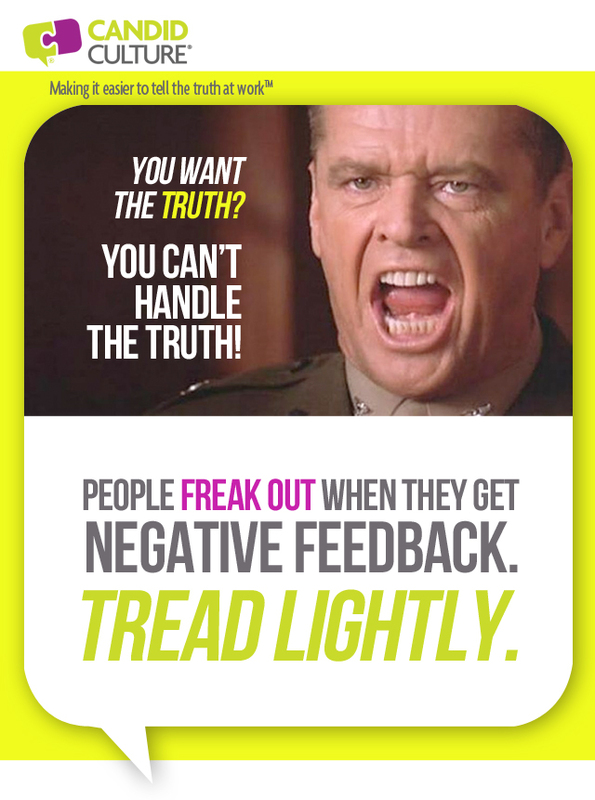 The Freak Out is the predictable response to negative feedback. Everyone wants to be seen as competent and adding value. When we give people negative feedback, we call those two things into question and the brain instinctively reacts. It’s as if you were driving down the road and the person in front of you slammed on their brakes. As an act of survival, you’d hit your brakes too. 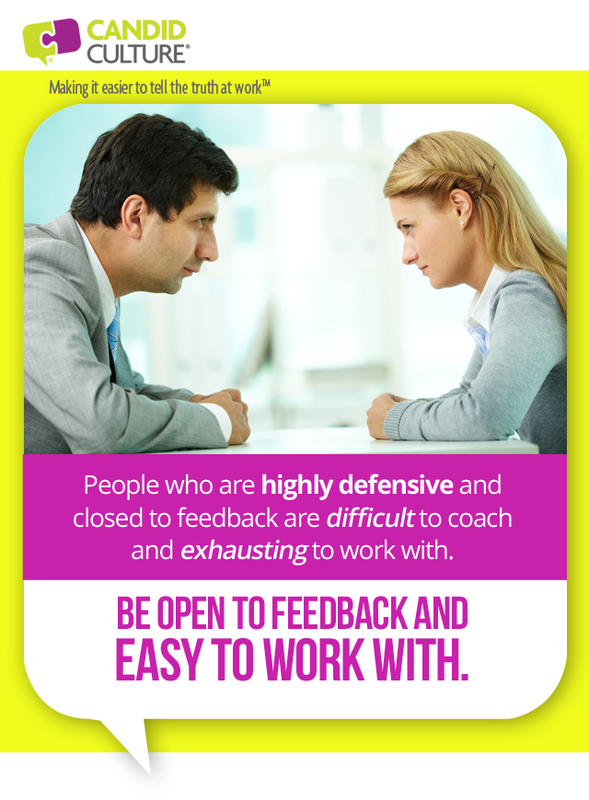 Becoming defensive when receiving negative feedback is the same instinctual response. We (almost) can’t help ourselves. So rather than dread and avoid others’ defensive behavior, expect it and have a plan. Plan your conversation by writing notes and bringing them to your conversation. I’m a fan of typed, double-spaced bullets that are easy to follow. Practice what you want to say out loud. What you say in your head is often different than what comes out of your mouth. Ask others for help. Change names and details to protect the feedback recipient and ask how someone else might deliver the feedback. Someone who is not emotionally involved will likely handle the conversation better. 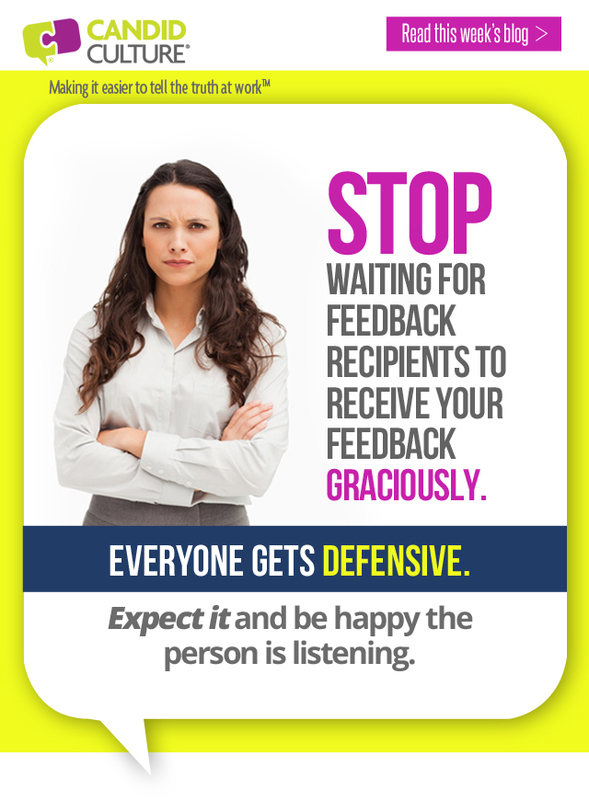 When the feedback recipient exhibits defensive behavior, take a breath and pause. Remember that you expected this. Don’t retract what you’ve said. Just let the person speak. Stay on track. 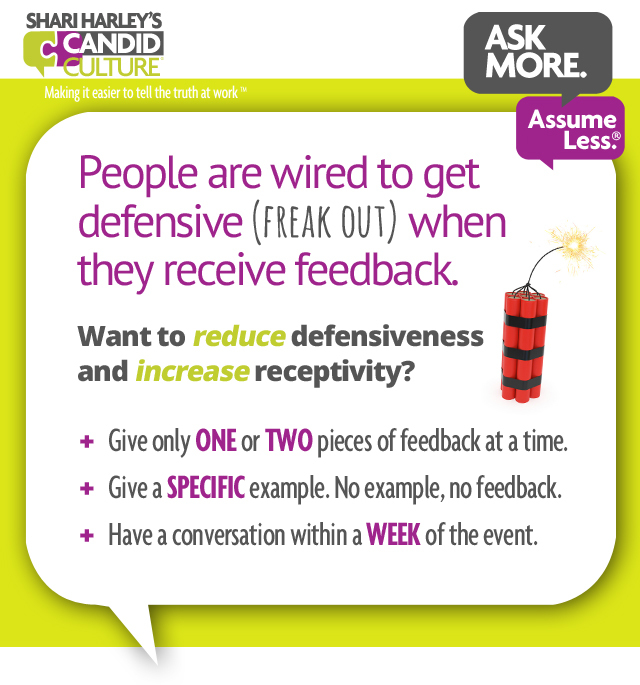 Defensive behavior is designed to derail conversations. Keep the conversation focused on the feedback. Don’t become distracted. The key is not to get baited by defensive behavior. This is why I suggest preparing and bringing notes. When I’m having a particularly difficult conversation and the other person becomes defensive, I often become flustered and either forget what I want to say or back pedal. Do neither. Expect defensive behavior. Don’t get distracted. Stay on track. You can handle anything someone says. Last week I was on plane and the woman in back of me kicked the back of my seat throughout the flight. It made me nutty. The guy next to her talked so loudly, I’m pretty sure the people six rows in front and behind him could hear the conversation. And no one said anything. Many of us don’t return food in restaurant s that isn’t good. We often say nothing when people drop the ball and make mistakes. 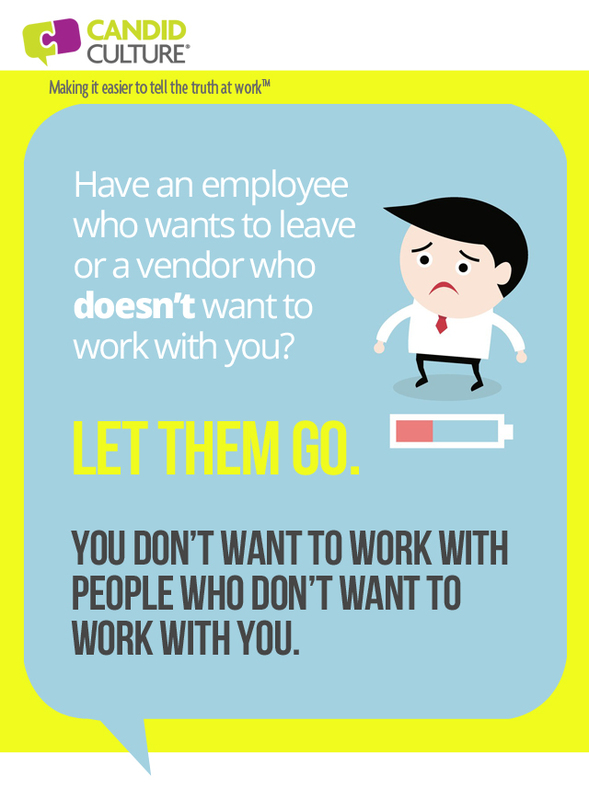 We replace ineffective vendors and service providers rather than tell them where they’re falling short. People usually claim they aren’t giving feedback because they don’t want to hurt the other person’s feelings, think the person is not likely to change, or because they’re not sure if their complaint is valid. I don’t buy most of these reasons. I think the real reason we aren’t giving feedback is because we don’t want to deal with the other person’s reaction. We are concerned – often rightly so – that the person will kill us off. We will be given the cold shoulder, excluded from projects, or thrown under the bus. 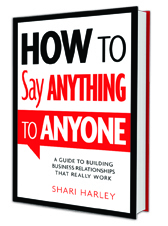 You may be wondering why I, who wrote a book called How to Say Anything to Anyone and who teaches other people to give feedback, didn’t speak up on the plane last week. I too have been trained to pick my battles and that if I have nothing nice to say, say nothing at all. Each day I also grapple with when to speak up and when to let things go. The concern over giving feedback will get better if the people in our lives – personal and professional relationships – agree it’s ok to tell the truth and agree that there will not be negative consequences for doing so. Open and direct conversations will be had. Disagreements will be discussed and resolved as best they can. And when the conversation is over, it’s over. People can’t hold the conversation over your head or hold a grudge. It would be difficult to agree to open and honest communication with the people who sit behind you on planes, but you certainly can make that agreement in your office and with your family and friends. 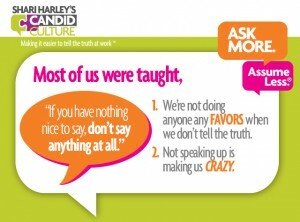 Agreeing to tell the truth without consequence can be one of your organization’s values and a practice you establish in your personal relationships. 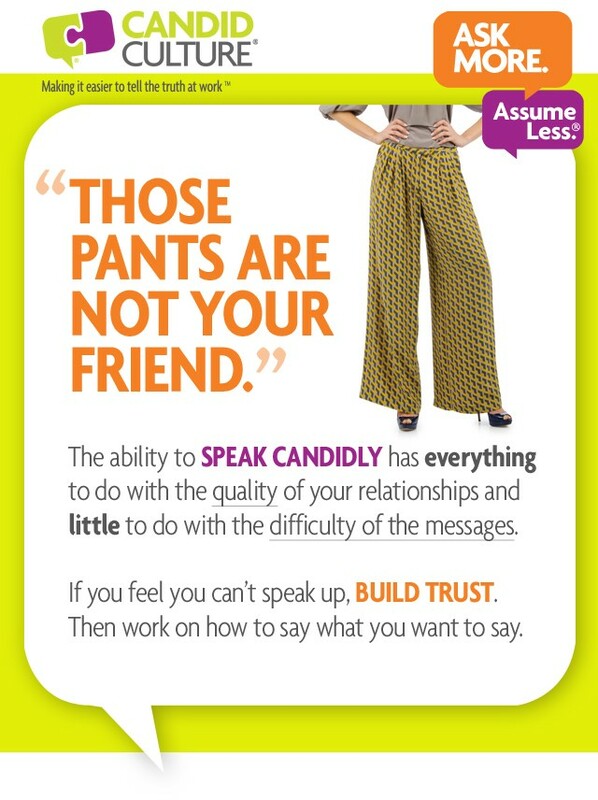 You can hire people who understand they are expected to speak candidly and then let disagreements go. 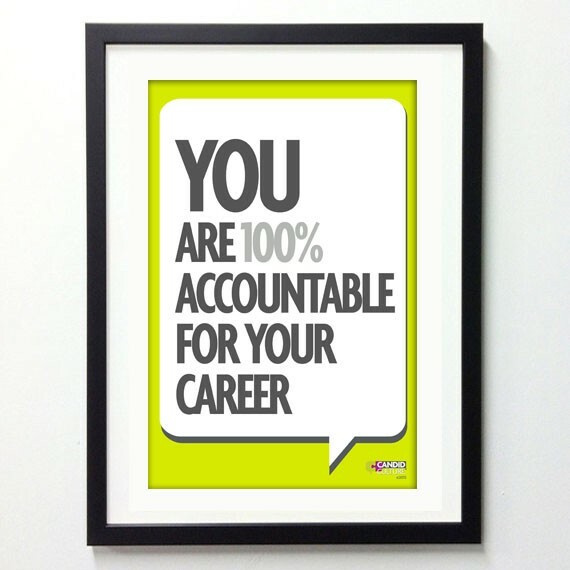 And you can manage people who don’t speak up, who hold grudges, and who punish people for giving feedback. You can tell friends and family that you want candid relationships in which challenges are dealt with quickly and then the disagreement is over. Making the request for open and honest communication and assuring people there will be no negative consequence for doing so is the differentiator between being able to speak up when you’re frustrated or say nothing.